Rode VideoMic Pro+ 超指向性麥克風(最新一代) 公司貨, Rode VideoMic Pro+ 超指向性麥克風! 新品上市贈市價$1000 副廠毛套 +Rode PG1 冷靴握把 現貨供應中. 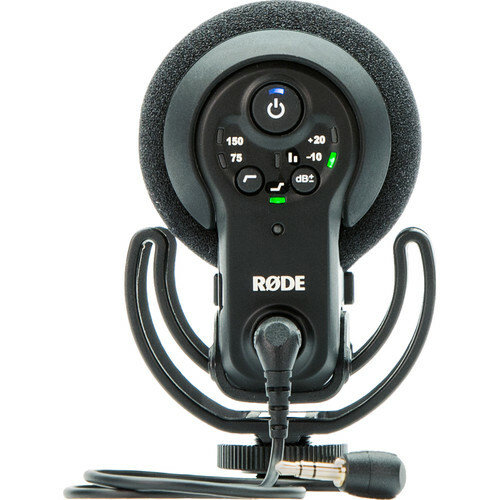 The RØDE VideoMic Pro+ is a new addition to the best-in-market on-camera category. It is a true shotgun microphone designed for use with camcorders, DSLR cameras and portable audio recorders as a source of primary and reference audio. 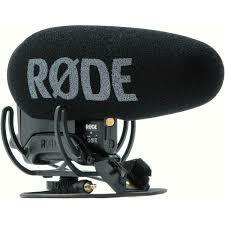 Still with the best-in-class Rycote Lyre suspension system onboard.